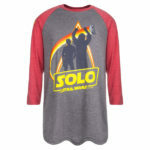 This summer, the second standalone film in the Star Wars saga, Solo: A Star Wars Story will arrive in theaters and take viewers on a wild adventure with Han Solo, Lando Calrissian, and of course Chewbacca. 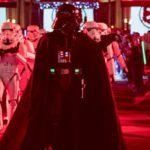 As if seeing the film isn’t enough, fans can attend Disney Hollywood Studios’ Star Wars Galactic Nights for even more out of this world fun. 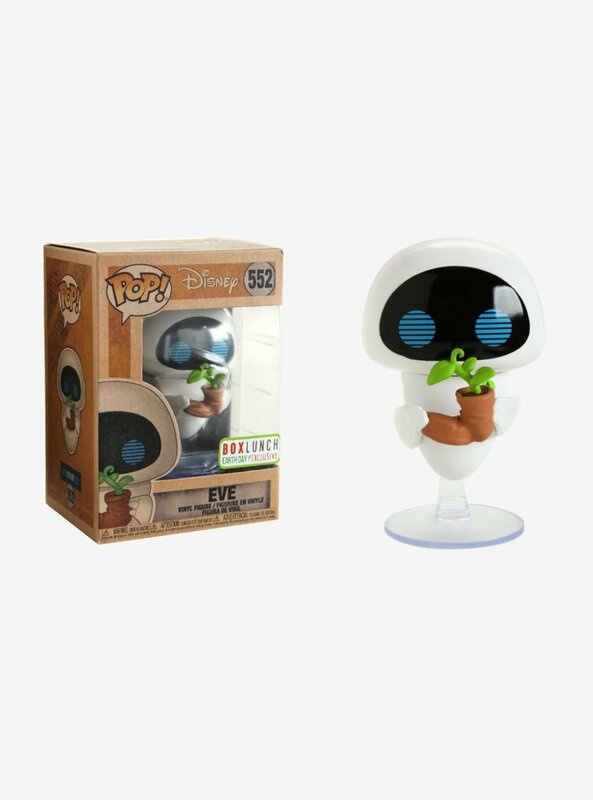 The exclusive event will be held on May 27th from 7pm-midnight and will feature characters, special culinary treats, themed photo spots, and exclusive merchandise. 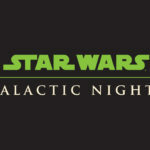 Disney Parks Blog also announced that this installment of Star Wars Galactic Nights will feature a very special guest. 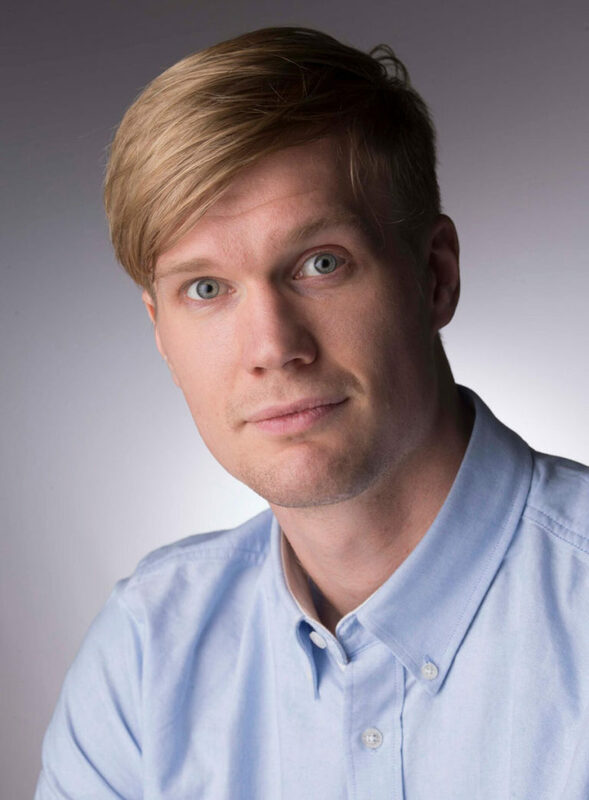 Actor Joonas Suotamo, who plays Chewbacca in Solo, will be attending the event as a special surprise for guests. 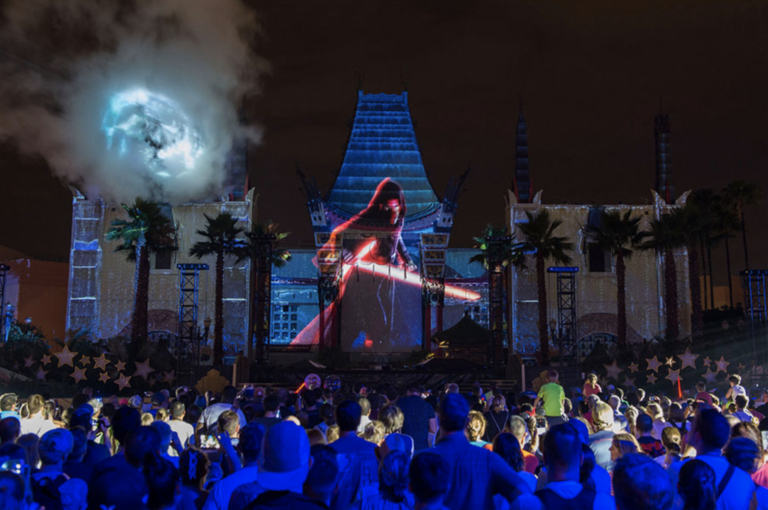 And that’s not all; new scenes from Solo will be featured in the Star Wars: A Galaxy Far, Far Away presentation and the park’s nighttime projection show, Star Wars: A Galactic Spectacular, will debut a new action sequence from the film. Tickets are on sale now for Star Wars Galactic Nights. The exclusive event takes place on Sunday, May 27th.